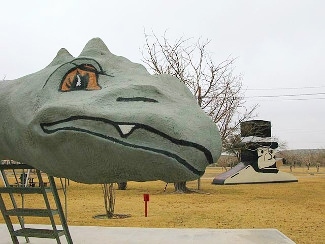 This 82-acre park was originally donated to Crockett County in 1965 by the Meadows and Benckenstein families for preservation and public use of the site and was transferred to the Texas Parks and Wildlife Department in 1968. 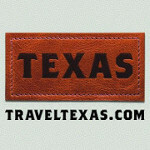 Today it is managed by the Texas Historical Commission. 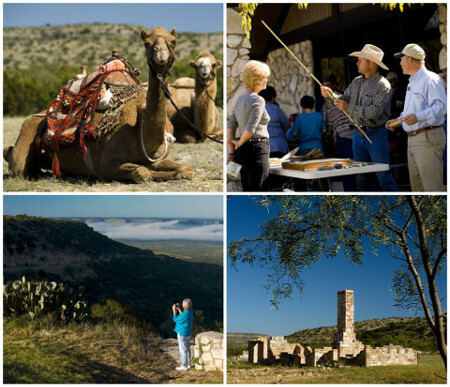 Originally established as Camp Lancaster in 1855, the fort was strategically located on the military road between San Antonio and El Paso, near an important river crossing which an early surveyor called Indian Ford. Fort Lancaster was one of four posts placed to protect the route. At the height of development, it consisted of 25 permanent buildings and had an average complement of 72 men and four officers. During the Civil War, the fort was abandoned by the federal troops to be manned for a very brief period by the W. P. Lane Rangers (Texas Rangers). Company K of the 9th Cavalry (Buffalo Soldiers) occupied the Fort in 1867 and 1868. During their occupancy, a one day battle was fought on the fort site. Eventually Fort Lancaster was abandoned and never garrisoned troops again. Stop for pictures, but be careful to watch for traffic because this road is still very active! There are no fuel stations or convenience stores along this route, so make sure you have a full tank of gas, some fresh drinking water and plenty of snacks.